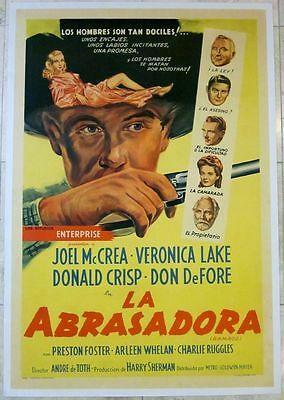 REDUCED 140! 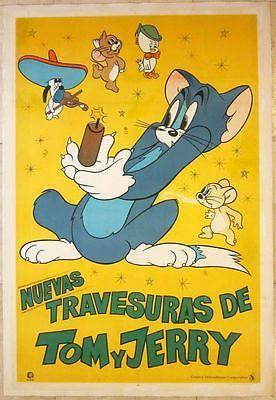 TRISTANA - ORIGINAL 1970 ARGENTINEAN POSTER FUTURISTIC ARTWORK!!! REDUCED 140! 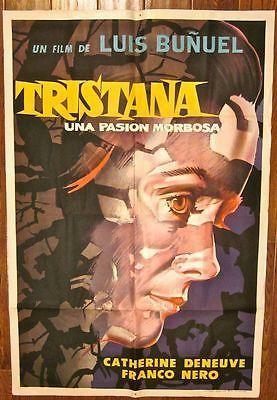 TRISTANA – ORIGINAL 1970 ARGENTINEAN POSTER FUTURISTIC ARTWORK!! !